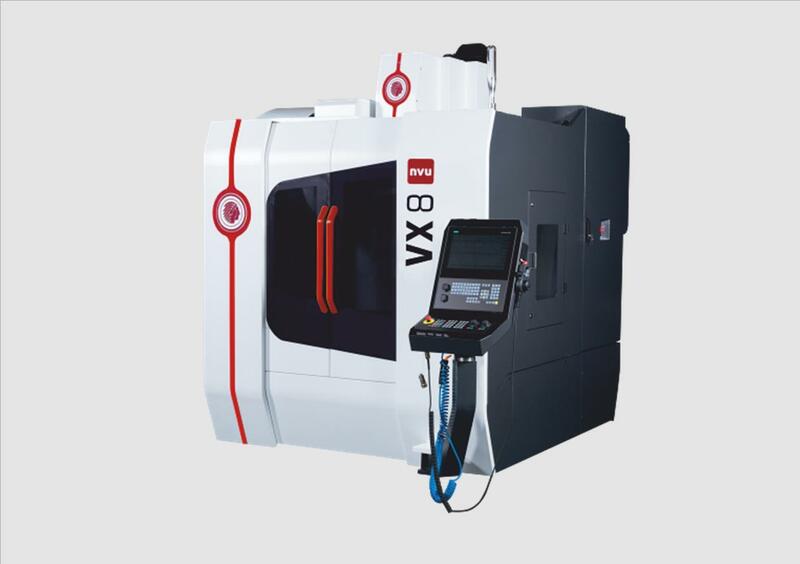 HURON GRAFFENSTADEN | cnc machine, cnc lathe, cnc turning center, cnc milling machine, cnc machining center, cnc vertical machining center, cnc, vmc, hmc. machined in 3 or 5 axes. with requirement of high precision in 5-axes. 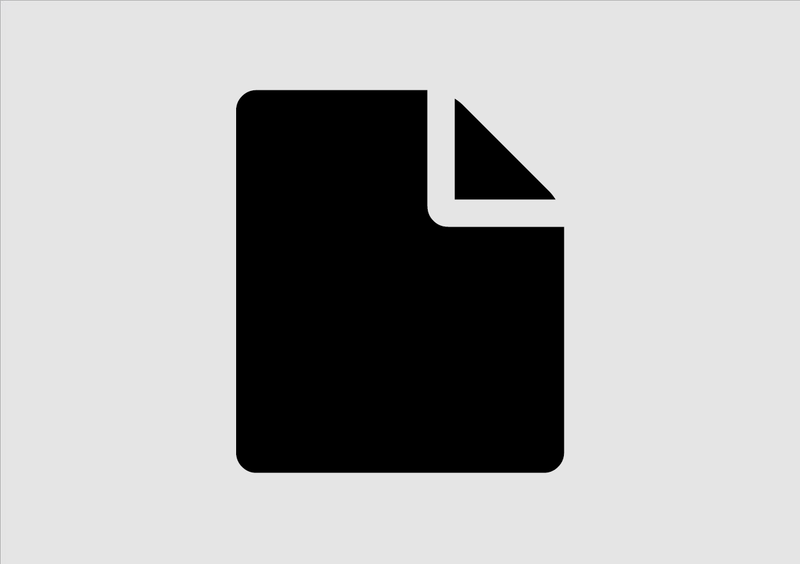 surfacing for profiles in one setup cleamping. as well as turning operations. forging dies, punching dies, cutting tools, aeronautic parts. 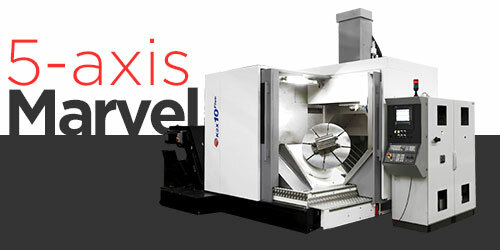 produces a wide range of turning and milling solutions dedicated to machining by chip-removal. The current range aims to satisfy the most varied requirements. 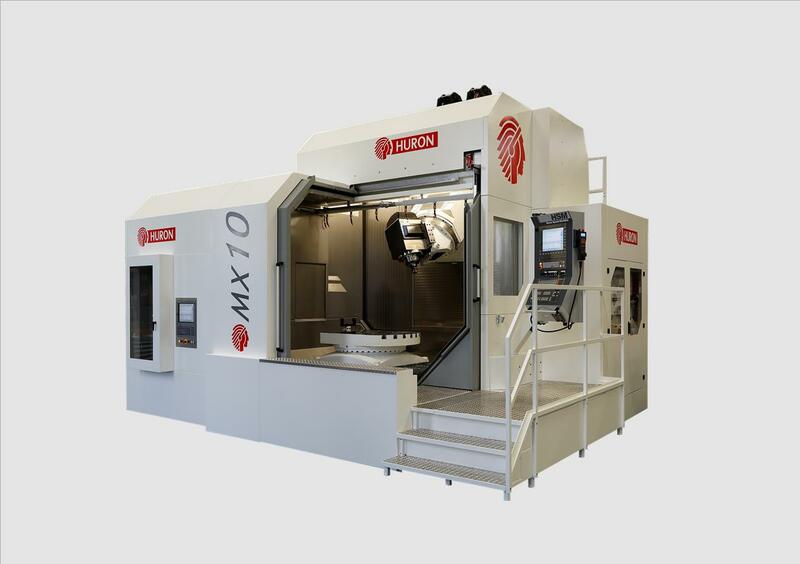 From unique models to small and medium-sized production runs, for turning or milling, the “All-in-One” meets the expectations of our most demanding customers. 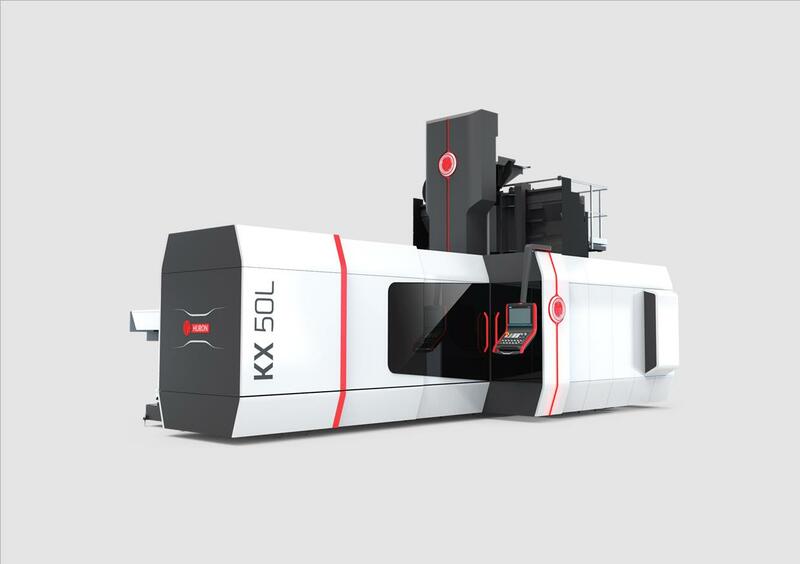 From the small vertical centre to the large-sized machine with its palletizing system, Huron is confirming its creative ambitions once and for all to enable customers to enjoy a complete production tool at a particularly low productivity cost. The HURON high-speed machining and milling centres which are sold across the world are manufactured in our facilities close to Strasbourg in France. Visit us on our exhibitions across the world. Check the list of exhibits. 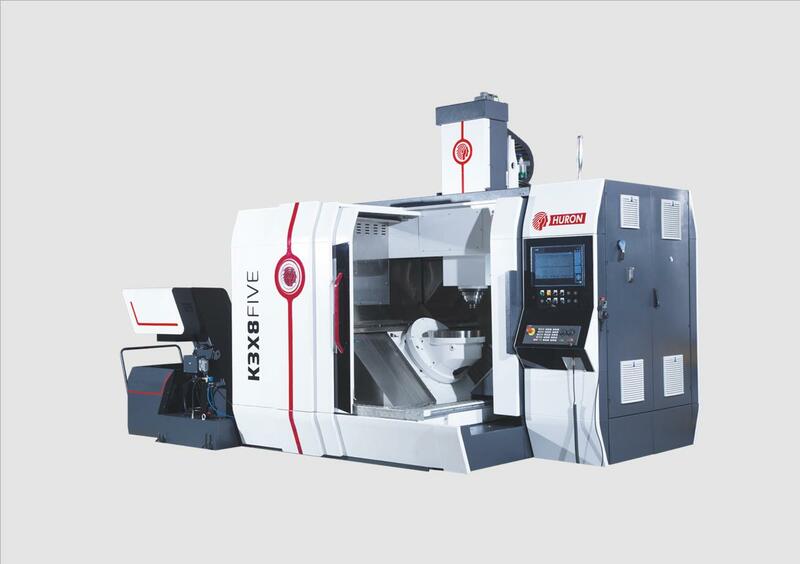 A range of very high performance 5-axes bridge type machining centres for machining of complex and critical components.